Every girl (and guys of course!) dream all their lives of their wedding day. They want it to be remembered forever. Each have their own ideas of what would make their dream wedding perfect. At Greenock Manor we get many inquiries for country weddings, some smaller wedding receptions and large flamboyant wedding events catering for up to 200 wedding guests as well. We like to advise our brides to be on exactly how to structure your special day to make it stress free and as memorable and fun as possible. We decided to write a wedding blog post with the hope that it will help many in planning their special day. Have you arranged a ‘meet and greet person’ to welcome your guests on arrival and direct your guests to where they need to gather? This helps channel in the crowds to the right place and will start off your event smoothly and in an orderly fashion. 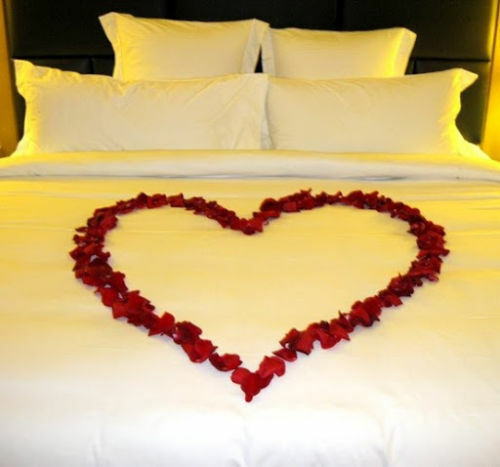 It will also help the guests feel welcome and relaxed from the moment they arrive. Chat to your DJ about playing background music an hour before the ceremony. This sets an atmosphere of romance and beauty from the very beginning. Who will do the ‘official welcome’ for the guests once the actual wedding ceremony is complete. Your guests will be waiting for you to return from photos and it makes things extra special if the new Mr and Mrs is welcomed officially! 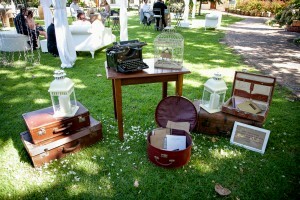 How can you add something to your wedding that is unusual and fun? Think of a treasure hunt for the guests while you have your photos taken? Or maybe toasting marsh mellows /smores at the fire pit as part of dessert? These are small extras but can make a wedding celebration even more special. Remember to arrange a designated smoking area to prevent accidents and make your event fire safe. Encourage your guests to share transport – this is safer with a designated driver, should they not be staying at Greenock Manor or another Bed and Breakfast in Orange. If your family is helping you with planning – be sure to get your team a task list to share responsibilities. Delegate with lists so everyone knows exactly what they are responsible for. Helping is all part of the fun and it’s heart warming to know how many family members or close friends appreciate being included. My grandmother, who at that time was in her late 80’s was asked to keep the rings on a little pillow – that was her responsibility for the day- and she beamed proudly from her seat when asked to hand over the rings. It’s lovely to include people you love, even if its a small responsibility you give them. If children and pets are attending -make sure they are catered for with a proper baby sitter and have Disney TV and snacks, and a comfy place to sleep if they get tired all arranged for them. There is so much more than we would love to share with you, but for that you need to call us on 703 687 7641 or even better visit us at Greenock Manor in Orange, VA in person! We have so much we can offer and would love to be part of your special day and be at your service to create the most special memories ever.